Johnston may have been put on the map by Paulie D of the Jersey Shore but be assured Johnston has much more to offer. Whether it be dining at Luigi’s or strolling through Johnston Memorial Park, there’s always something to do, including windowshopping on Plainfield street where our Flagship store is located. 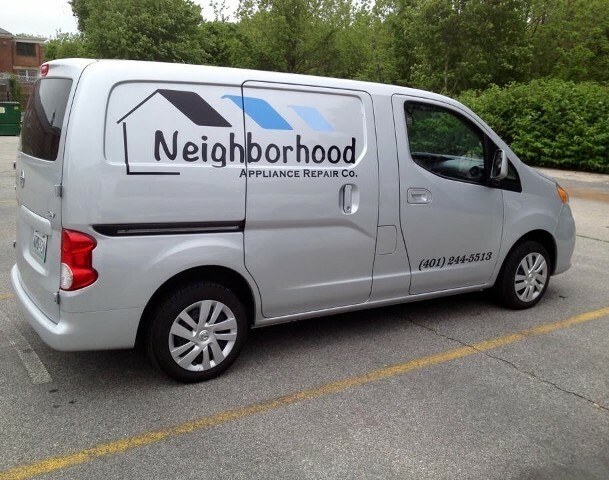 We’ll keep your household running smoothly so you can be out doing the things you love. 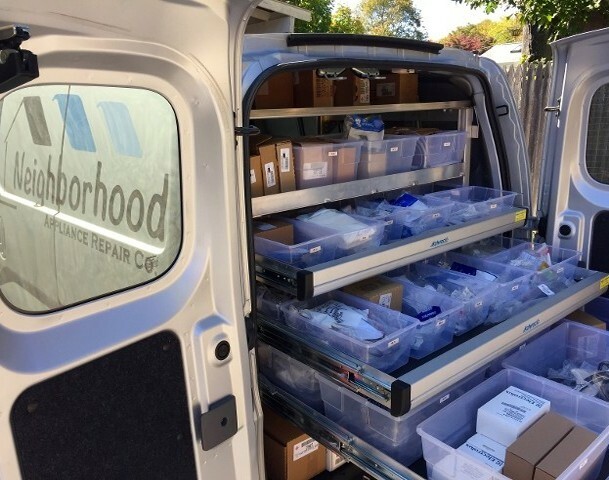 Whether your refrigerator, stove, dishwasher, washer or dryer needs a fixin' - our friendly neighborhood technicians here at Neighborhood Appliance Repair Co. are here to get you up and running again. Coin-operated washing machines, stackable laundry units, and gas dryers and stoves are no problem for our repair professionals. 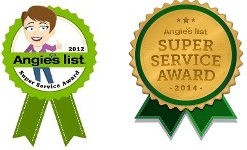 Be sure to ask your technician for availability and pricing on our used appliances. "It went very well. [The Technician] was very nice and professional. He was very prompt and explained what he was doing. He was careful with the hardwood floor when he had to pull out the dishwasher and put it back in. He had no problems in quickly diagnosing and solving the problem, which was a connection that had come loose underneath. 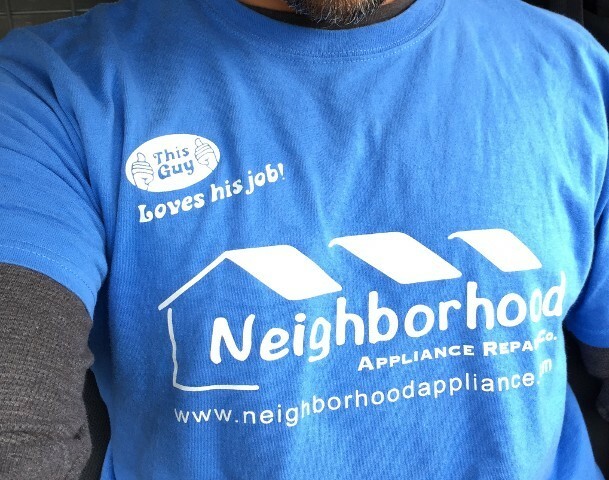 I would definitely use Neighborhood Appliance again, especially after I had a very bad experience with Sears service prior to calling Neighborhood Appliance. The difference that calling a local, respectable business makes over a corporate call center for repairs was a real lesson for me." We repair commerical refrigeration and coolers for True and Continental brands. If you're having trouble with your cooler, freezer, beverage cooler, salad cooler, dessert cooler, reach in cooler, countertop cooler, or under counter cooler call us today!